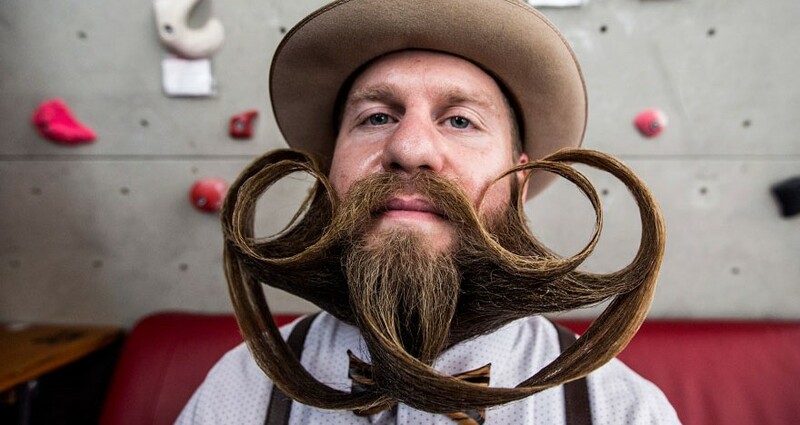 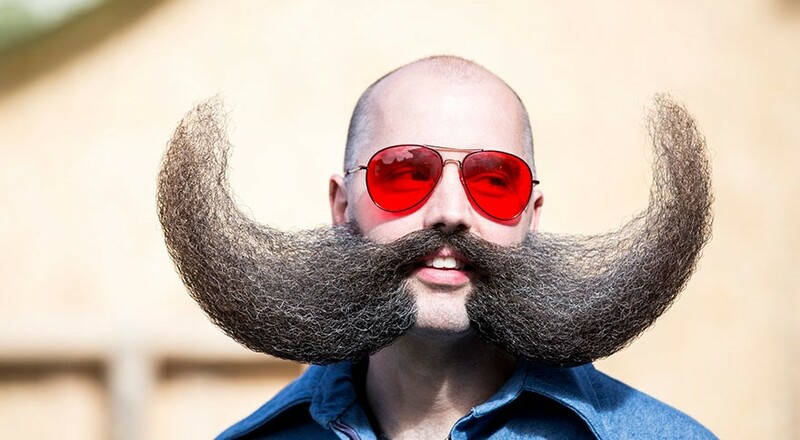 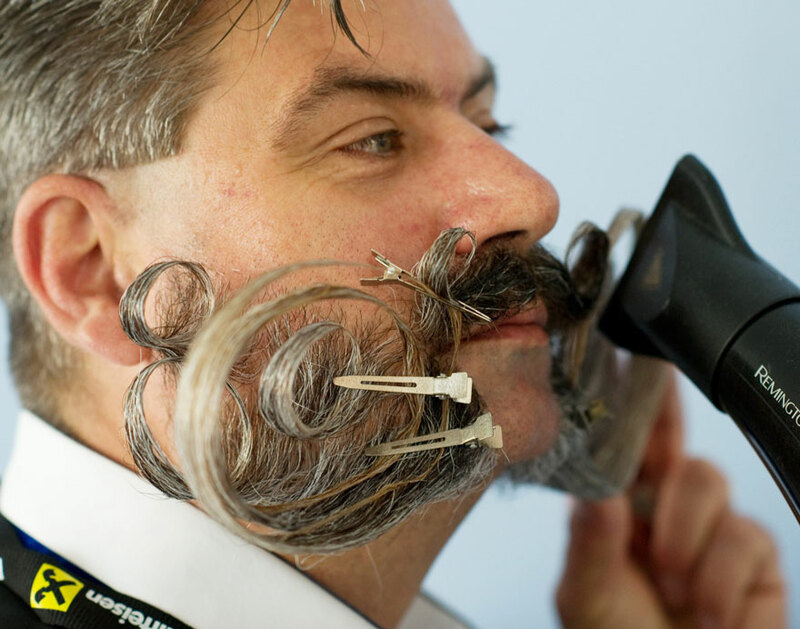 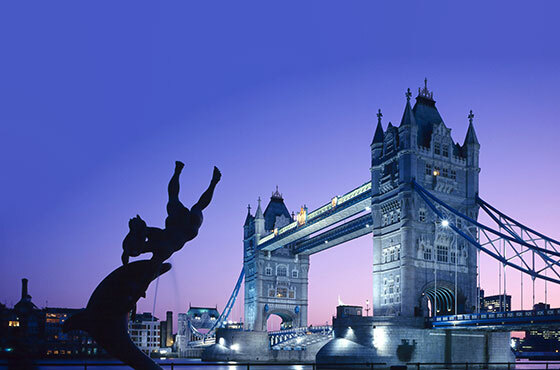 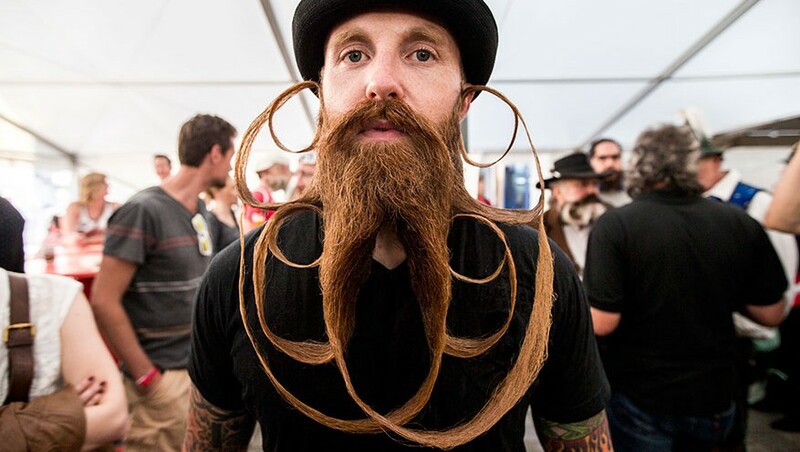 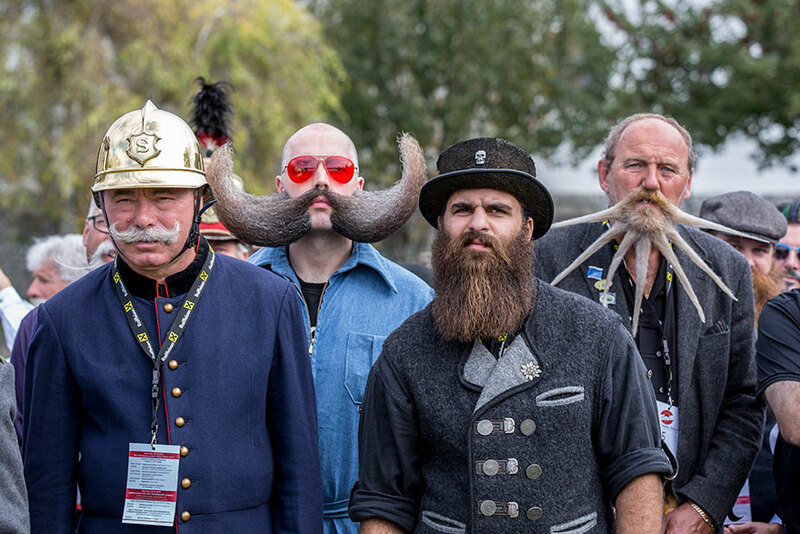 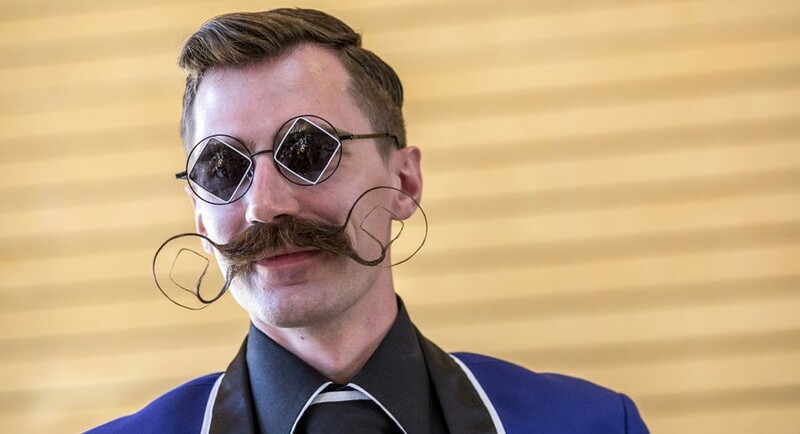 Apparently, a MEGA event dubbed the World Beard And Moustache Championships is held every year and attended by the biggest beard and moustache enthusiasts from across the globe. 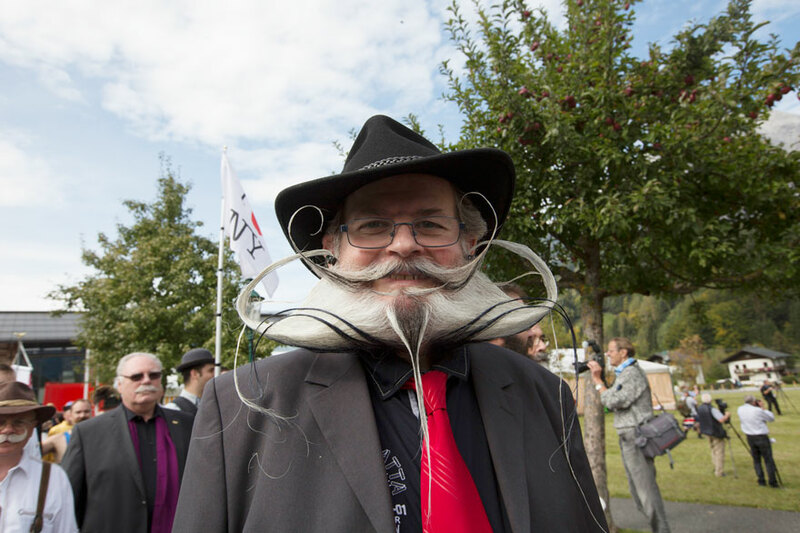 It became the center of attention after the event’s massive success in Alaska in 2009, and later in Norway in 2011. 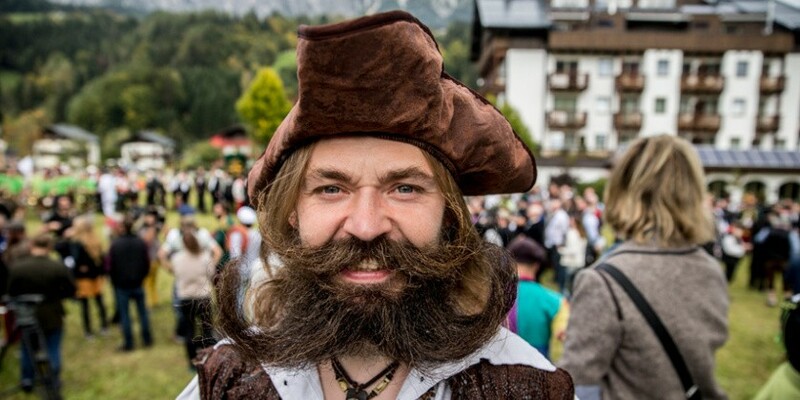 This year, over 300 contestants from to around the world, participated in the event in Leogang, Austria. 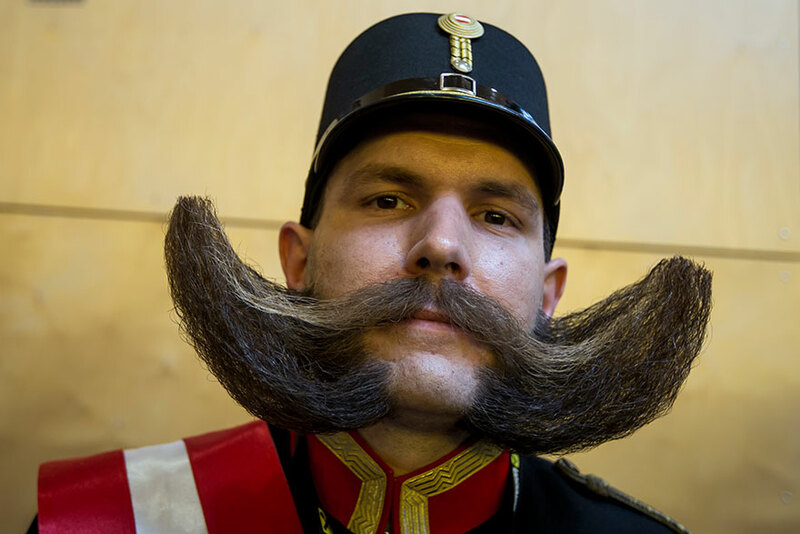 From classic to crazy, the beard-architects left no stone unturned in their quest for the perfect ‘one’. 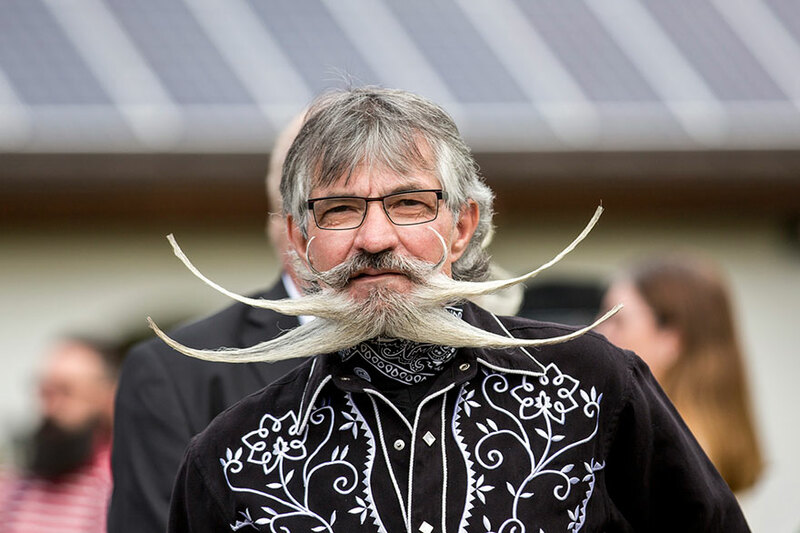 The event consisted of sixteen different categories sub-divided into three groups: moustache, partial beard and full beard. 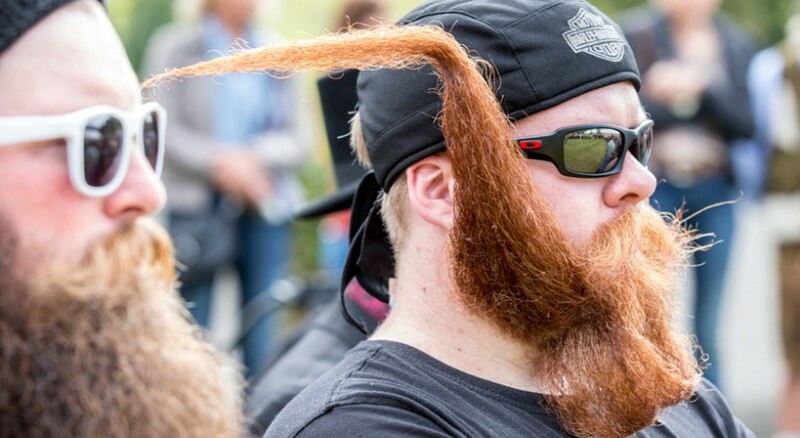 Scroll through the gallery above to see some of the most bat-sh*t crazy!